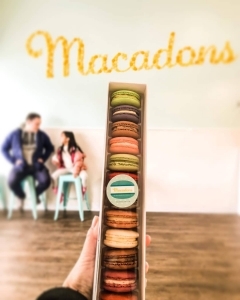 If you’re having a #treatyoself day, be sure to wander over to Michael Huynh’s Macadons shop in White Center. 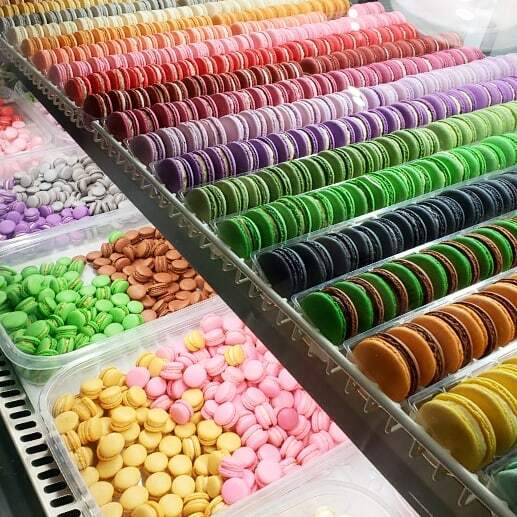 Ogle the rainbow of dainty macarons at the counter, which come in flavors ranging from cookie butter and vanilla to Thai tea and taro. Want to really indulge your sweet tooth? 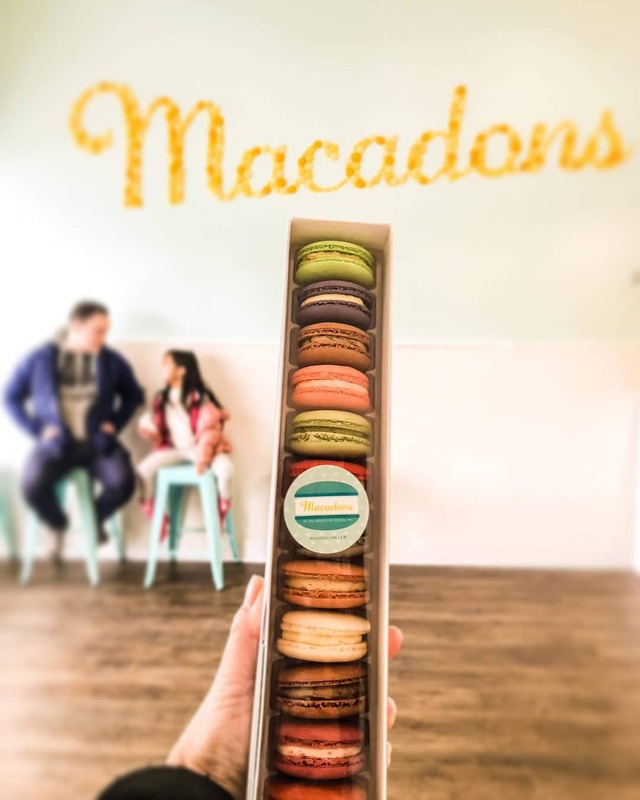 You can even order ice cream — everything from fruity pebbles and Vietnamese coffee to mango and dairy-free coconut — sandwiched in your macaron from Huynh’s own Pink’s Ice Cream. 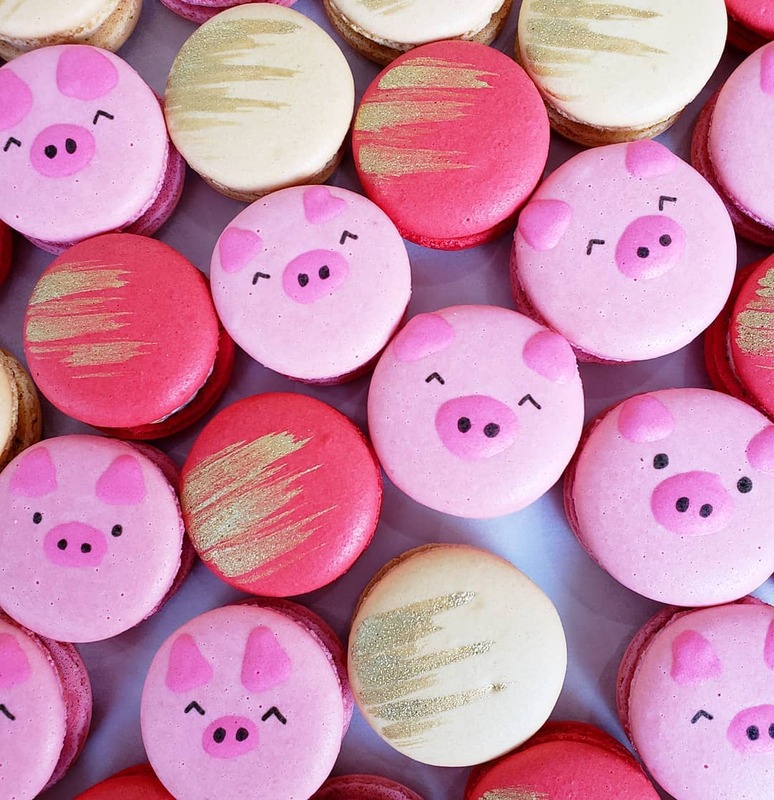 Pssst: You can even order a whole tower of macarons with custom designs for your next fancy soirée.